We operate in some challenging conditions, but we’re a resilient bunch at Gannet Beach Adventures and know that things don’t always go according to plan – especially where Mother Nature is concerned. To make sure we’re all on the same page if things go awry, the following policies are provided for your convenience. 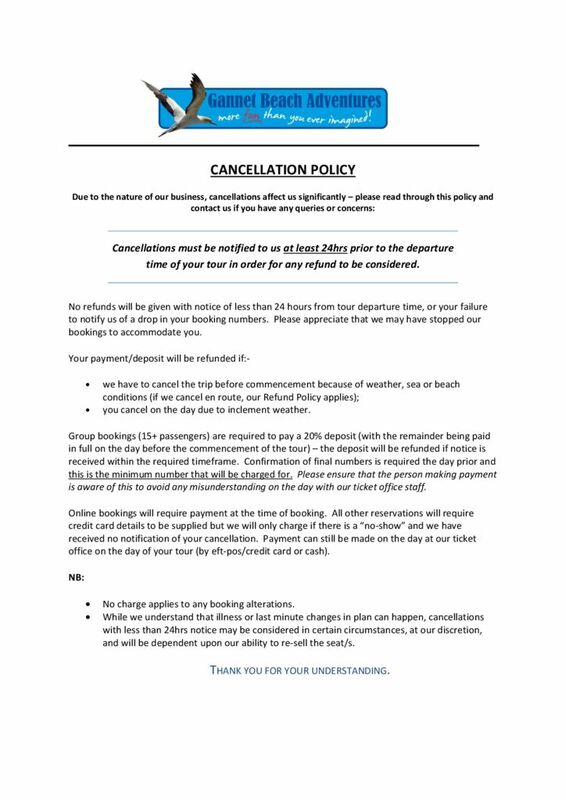 Due to the nature of our business, cancellations affect us significantly. 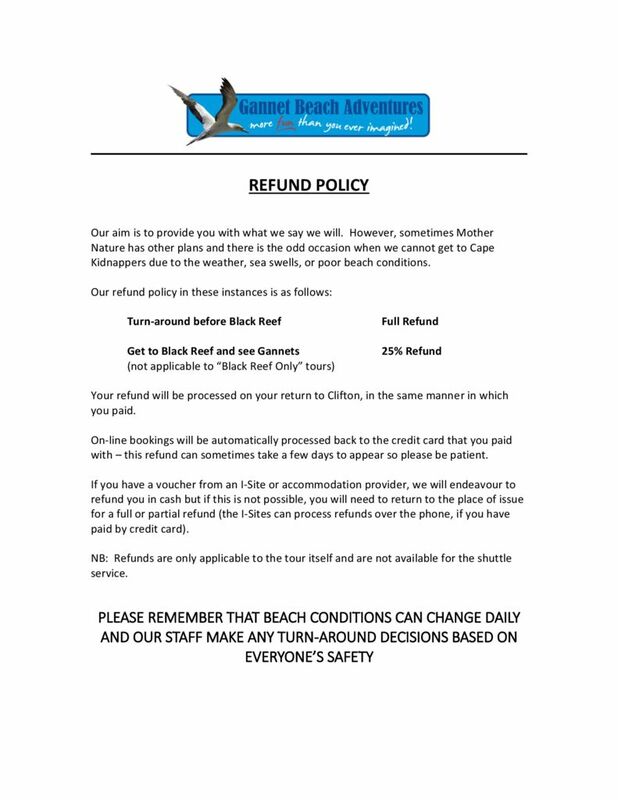 Please download and read through this policy and contact us if you have any queries or concerns. Here at Gannet Beach Adventures we believe in protecting the beautiful environment of Cape Kidnappers and the Hawke’s Bay coastline. 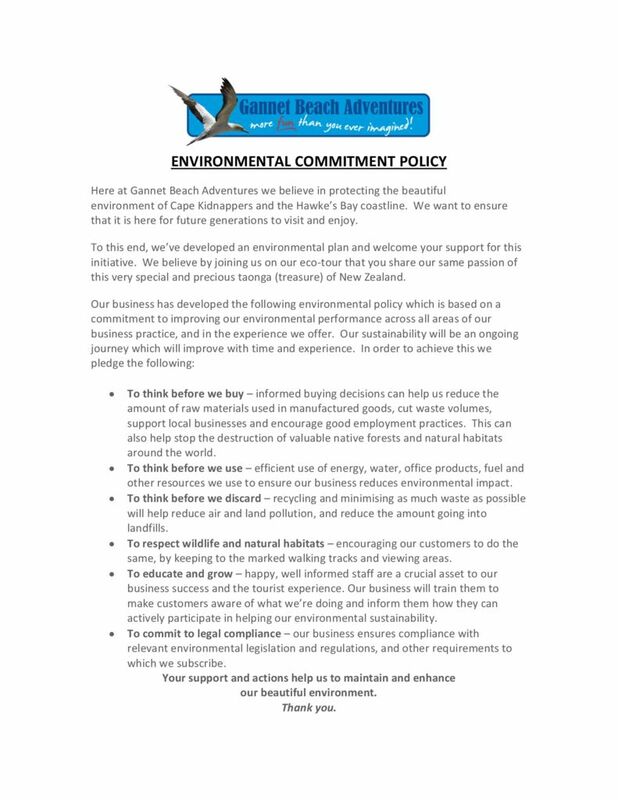 We want to ensure that it is here for future generations to visit and enjoy, so download and read our Environmental Policy. Our aim is to provide you with what we say we will. 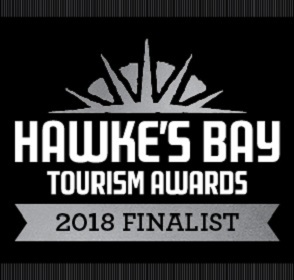 However, sometimes Mother Nature has other plans and there is the odd occasion when we cannot get to Cape Kidnappers due to the weather, sea swells, or poor beach conditions. 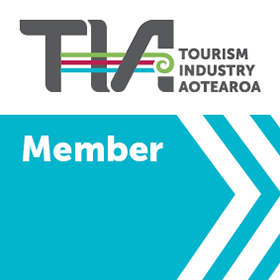 Download and read our policy. Our tour caters for all ages, levels of fitness and abilities but we know that some of our passengers have special requirements. 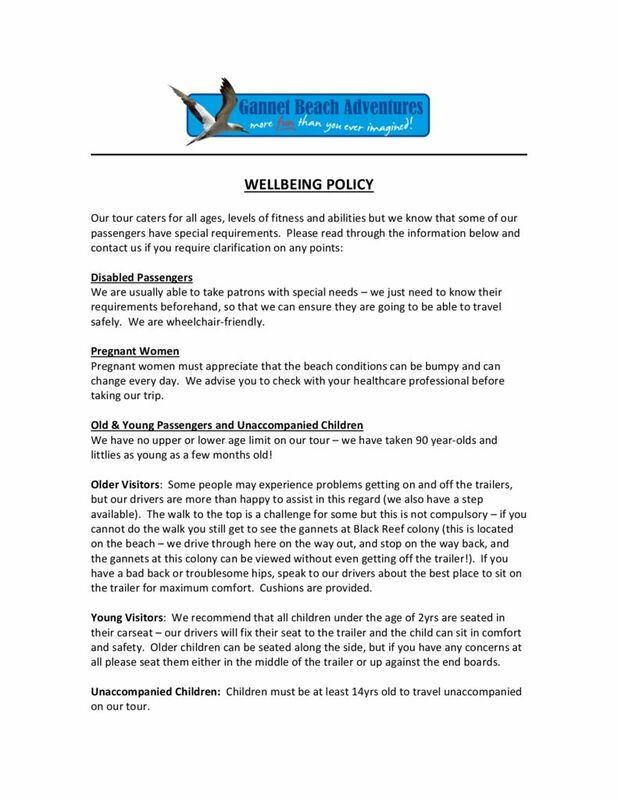 Please download and read through our Wellbeing Policy and contact us if you require clarification on any points. © 2017 Gannet Beach Adventures. All rights reserved.